There are days when I look at my game collection and think ” I got every single game that I want for the PS3 “… Yup, I guess we all got those right? 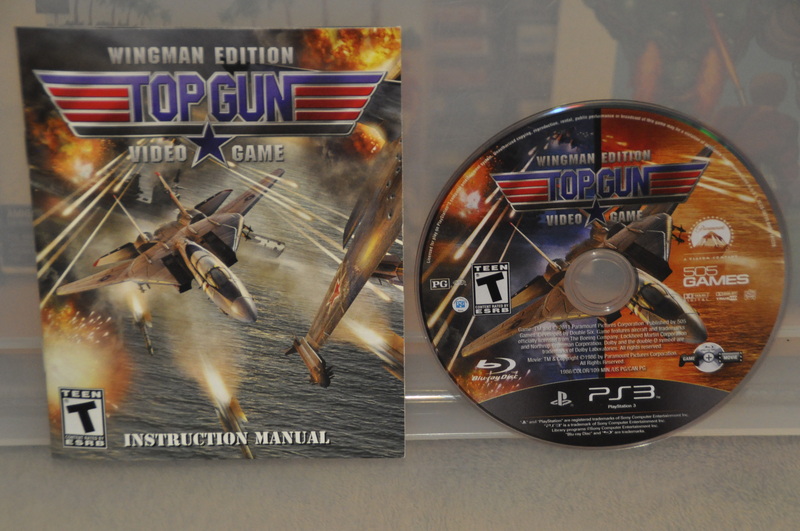 Top Gun came out in 2010 and to my knowledge, it was only released as a downloadable title, I got it on launch and played it a few times only before never looking at it again… until a few weeks ago when I found this WINGMAN EDITION version online. 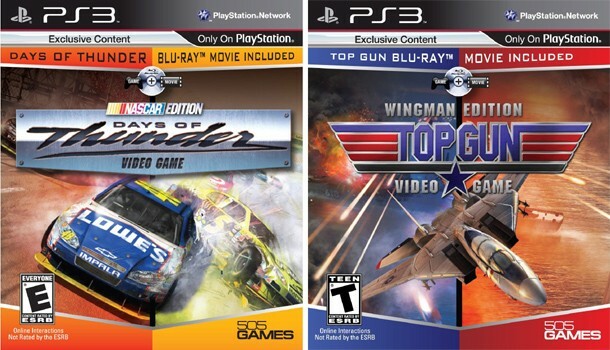 This Wingman Edition was only released in America and what’s so special about this is that it is a Game + Movie bundle, why this ain’t a thing worldwide is beyond me. This Wingman Edition is for some reason pretty uncommon too, one would think that a game + movie bundle would sell bucketloads right? …..RIGHT? I was rather surprised to find only one Blu-Ray disc in the cover, the movie and game are on the same disc and best of all is that it is region free which means that we Europeans can watch the movie as well as play the game. Blu-Ray games are region free (99.9% of all games released are region free) but Blu-Ray movies are a quite different matter where most movies are locked to a region sadly. 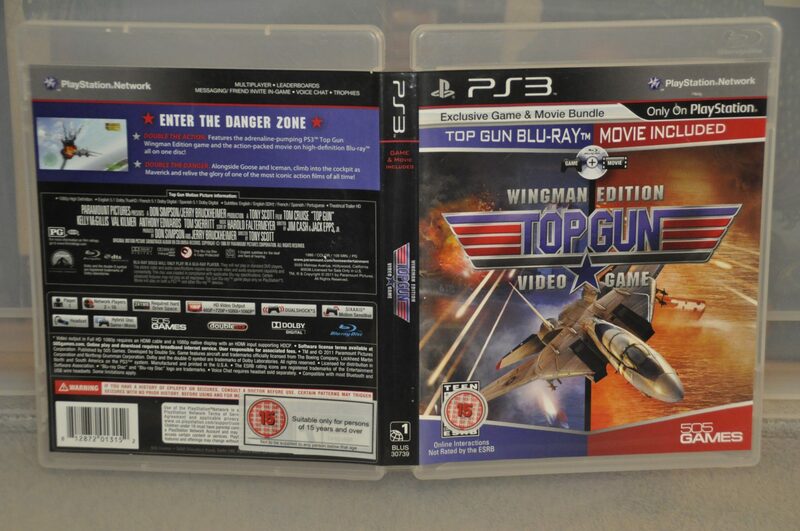 The thing with Top Gun is that it ain’t a good game at all, it does look ok enough but its dead boring and very short with little variation in it, oh and it certainly doesn’t help that there ain’t no Platinum trophy for it and yes the disc version is identical to the PSN version and they use the very same list. I do want it but i am in no rush what so ever to get it. 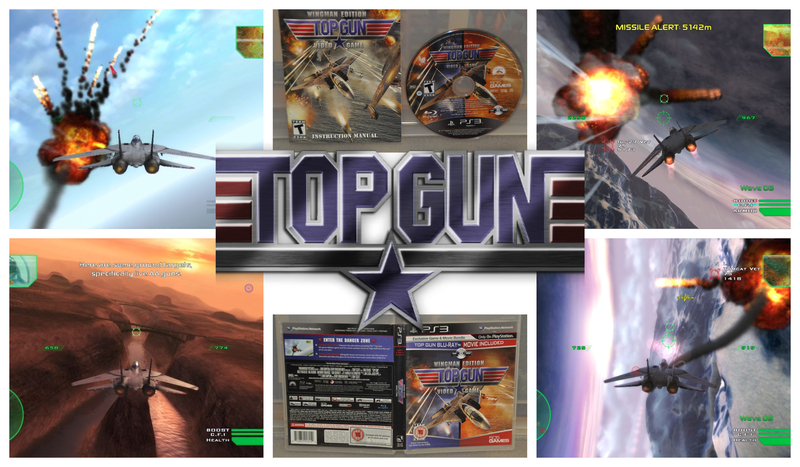 Top Gun Wingman edition is for fans of the movie (or the actor) and certainly not for the gamer in you, the game is not worth it and you will most likely only play it once before never touching it again. This bundle is a proper collectable though and one that i am already quite attached to, It’s a good idea to do bundles like this and I will never understand why no one is pushing this concept further. I will put this bundle next to my Godfather 2 bundle, yes the wonderful Blackhand edition. Ha ha ha. Such a hilarious article. As a matter of fact, I didn’t ever consider getting the game. I’m too stuck with Ace Combat (although not all the titles were top notch) to waste my time on unworthy stuff. Too bad though, since it could have been a nice idea to use the story in a way that only old Cinemaware games were able to do. Thanks m8. You made the right choice! As matter of fact, I was considering buying it, just to see with my eyes what happened here. So I downloaded the demo from the US store. The game is not available anymore for download, but only on physical edition. 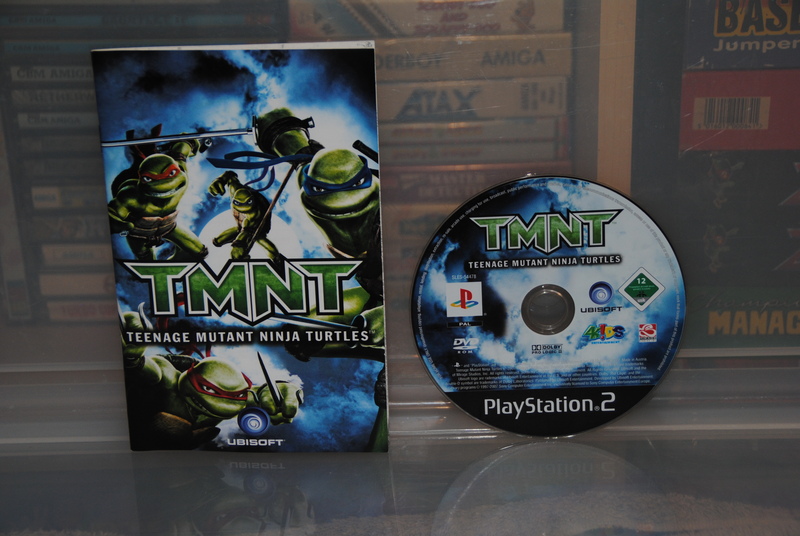 My thought is that the game is not that bad, until you remember that it was a fully endorsed title. And at that point it starts feeling too cheap for it’s own good. The graphics is very “grainy”, and the gameplay overly quick. 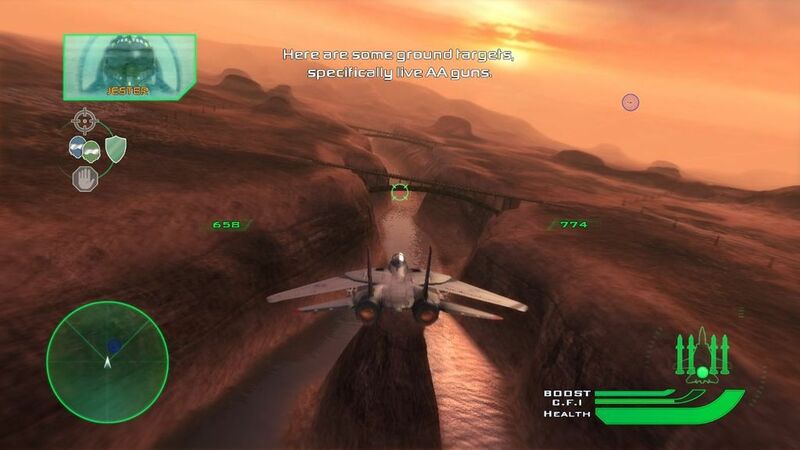 The idea would have been good, but as it is it just looks like a bad clone of Ace Combat. And, above all, I can neither understand nor bear those silly controls mapped on two different sticks: turn/dive on one, roll on the other. So silly. And so unnatural (especially to one who fly for a living).